It's okay to pig out on your birthday! This little piggy agrees-birthdays are for cake and ice cream and all manner of treats! 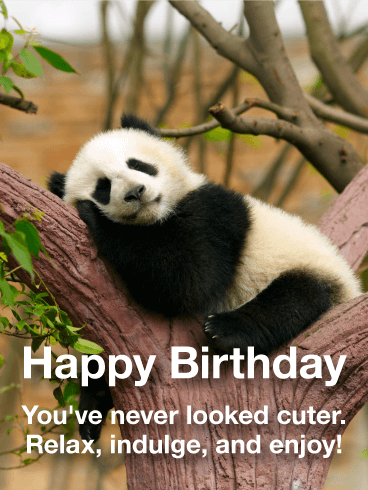 Wish someone a day of yummy indulgence when you send this adorable birthday card. Who can resist a sweet, smiling pig? It's the perfect way to spread birthday joy. 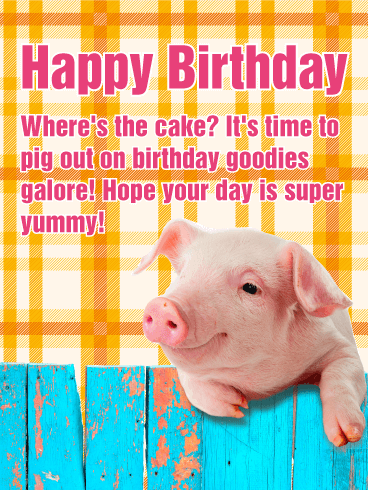 This pig-tastic birthday card is a cute way to say "happy birthday!" this year! Happy Birthday - Where's the cake? It's time to pig out on birthday goodies galore! Hope your day is super yummy! 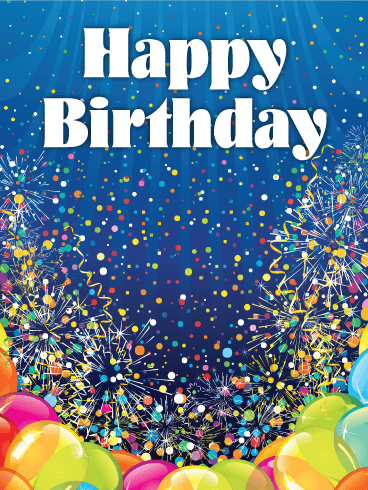 Nothing says happy birthday more than a Festive Balloons Birthday Card! 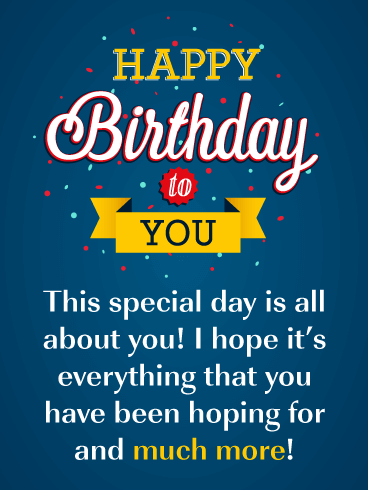 It features bright happy colors, traditional birthday balloons, and of course, a happy birthday message that is sure to make anyone smile. 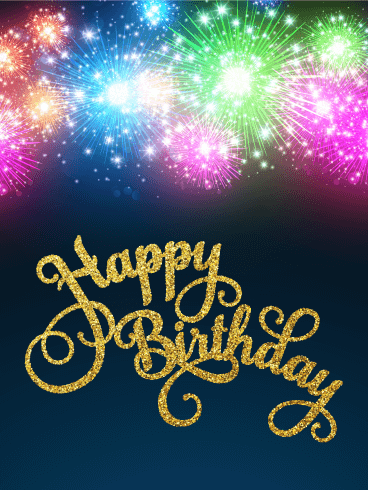 So let someone know that you are thinking of them on their birthday with this fun festive birthday card, it will certainly brighten up anyone's special day. Let's have a pint and celebrate someone special's birthday! It's not only a fun joke, but it also has a hidden message about seeing the glass as half full. 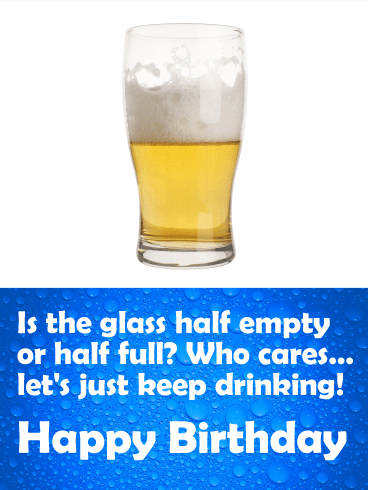 For the beer lover in your life, or someone who just needs to take a break and celebrate, this funny birthday card is a can't-miss choice! Make it a sweet and precious birthday. 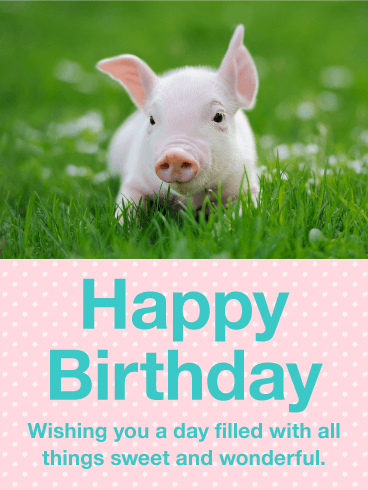 Send this lovely little pig along to deliver a warm birthday message for you. Wish someone a day filled with all things sweet and wonderful. 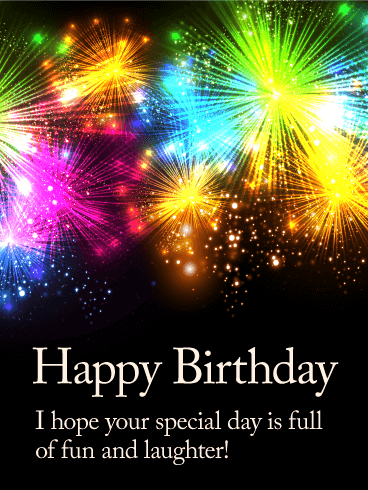 This cheerful birthday card will make their day even more bright and beautiful. 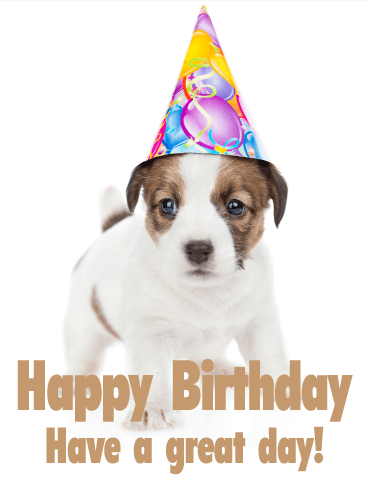 This little piggy says, "Be super thoughtful-send a birthday card!" But seriously, how cute is this piglet? Have a friend or family member who loves a good pun? 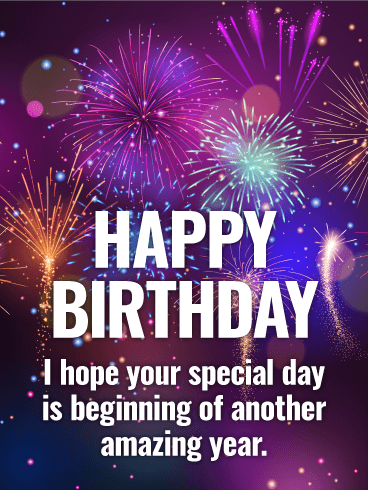 This is the birthday card you've been searching for! 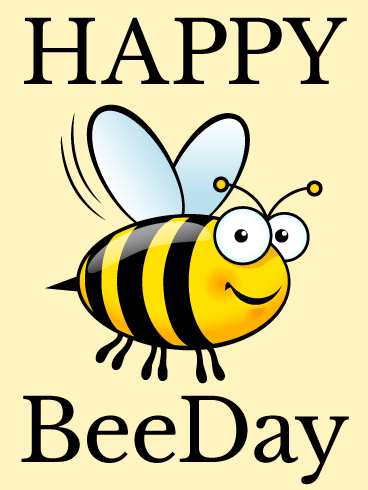 The bumble bee's face is absolutely adorable, and the fun shades of yellow surely make this birthday card stand out. This is sure to be a funny birthday card that everyone chuckles at! We dare you to look at this funny birthday card without laughing! It's impossible! 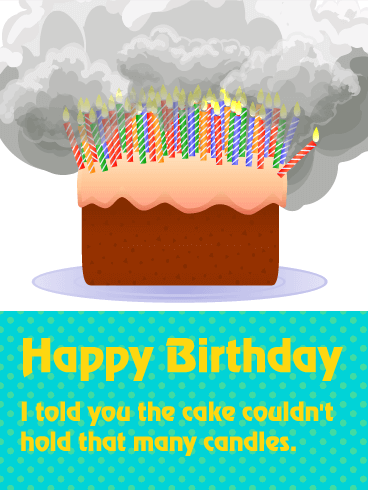 The wide array of colors makes the funny birthday card pop, while the cloud of smoke immediately catches the eye. Just look at that cloud of smoke! 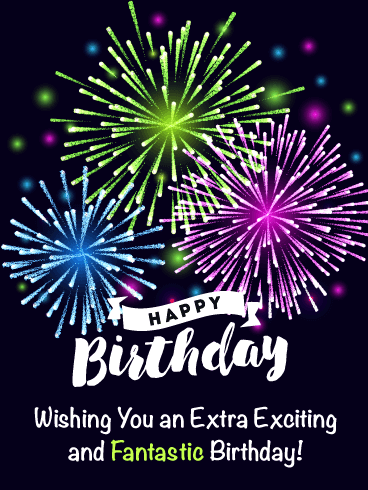 The funny birthday card is sure to garner lots of laughs-just make sure the person you're sending the funny birthday card to has a good sense of humor!